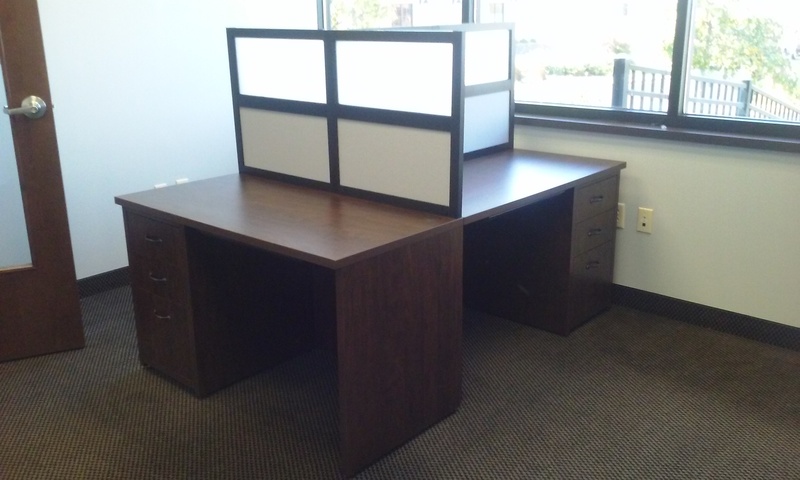 Dësq by Techline makes space work better for group collaboration or for individuals working on their own. 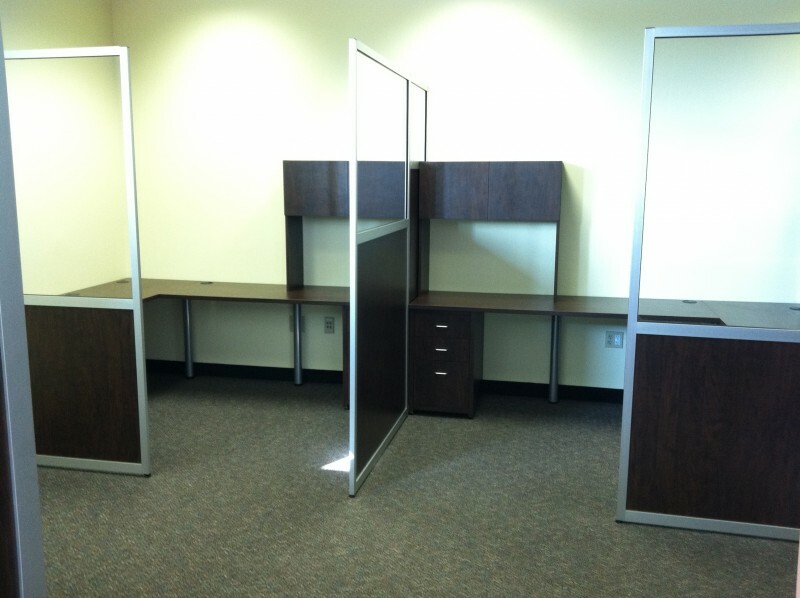 Our fully customizable space-defining solutions are fitted to your office needs and office space. 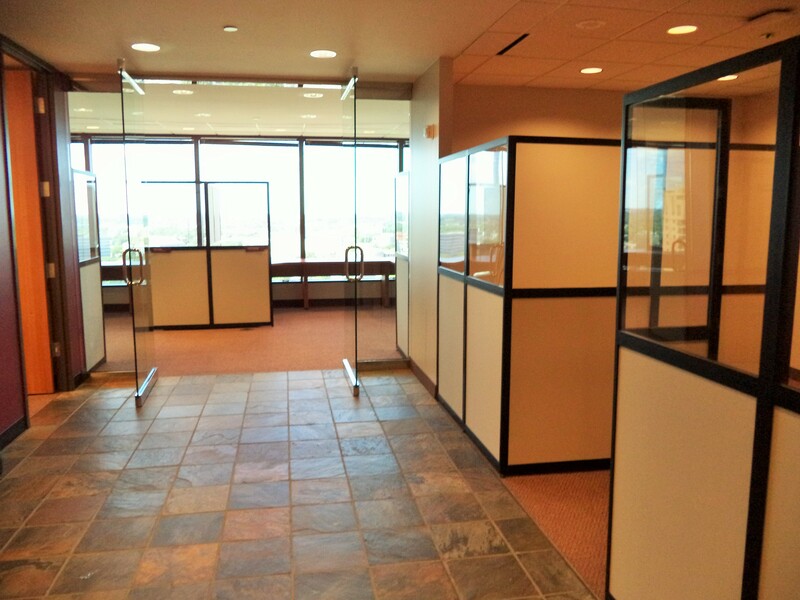 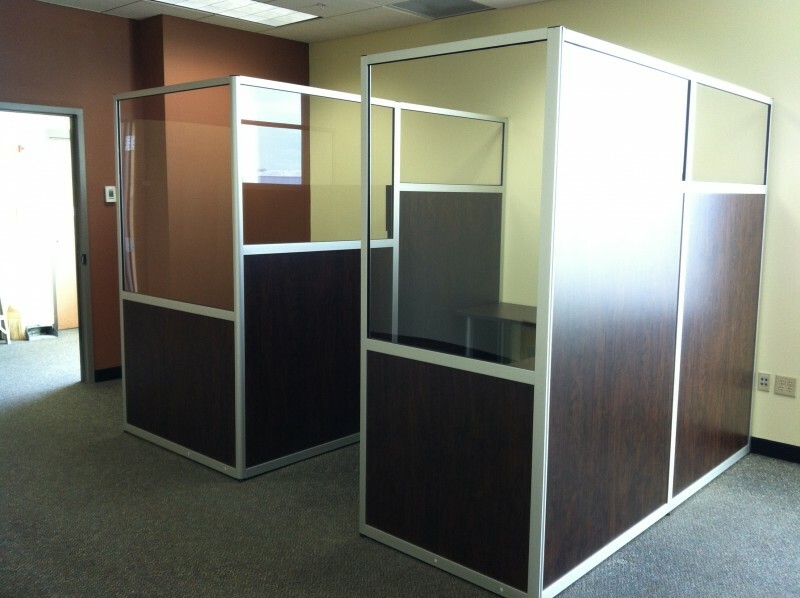 Because we custom manufacture our partitions in house, we are able to design a space to meet your needs and budget. 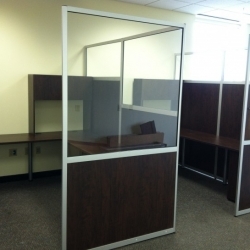 Our system features interchangeable design panels with standard and custom finishes. 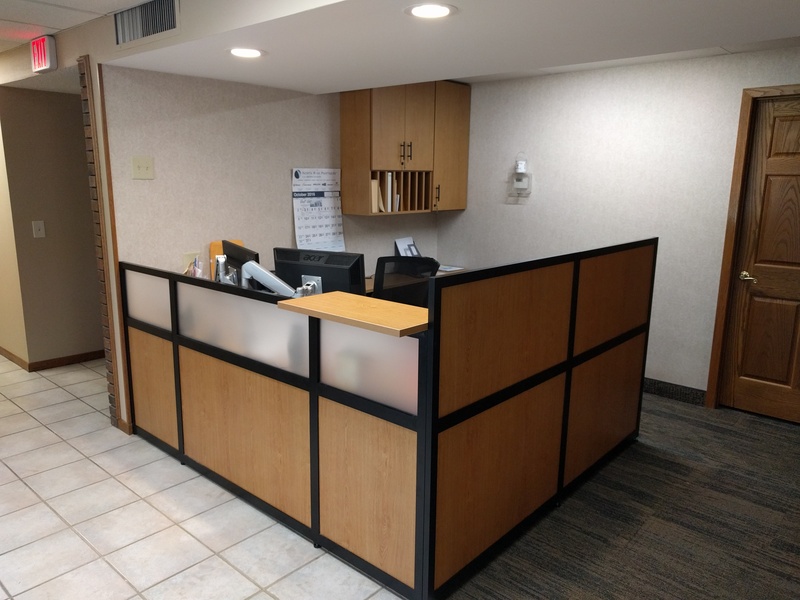 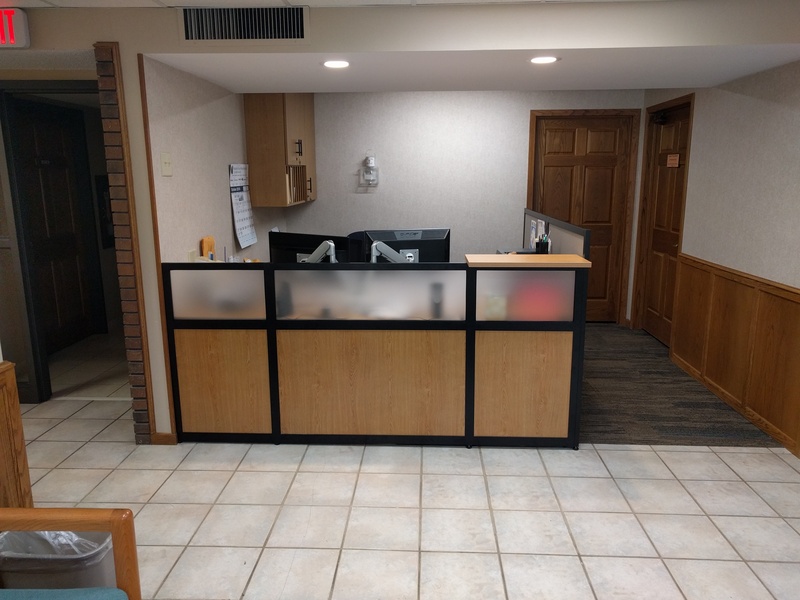 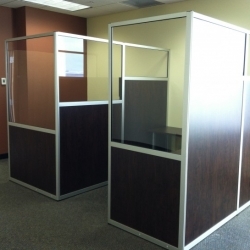 This allows us to help you design and create the room dividers, privacy partitions, and cubical wall systems that fit your aesthetic and function needs. 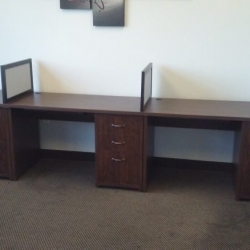 Plus, when your space changes, we can change with you. 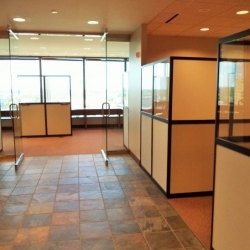 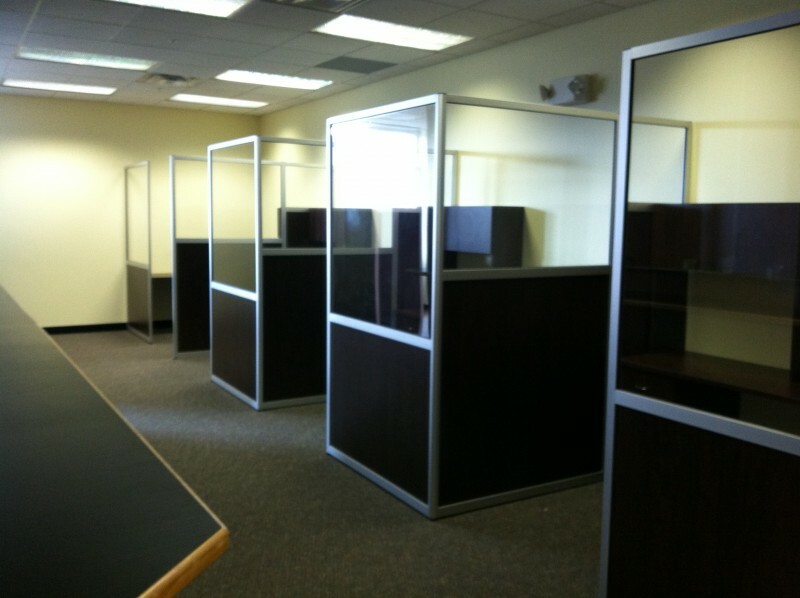 Our systems can be moved to your new space and added on to as your business grows. 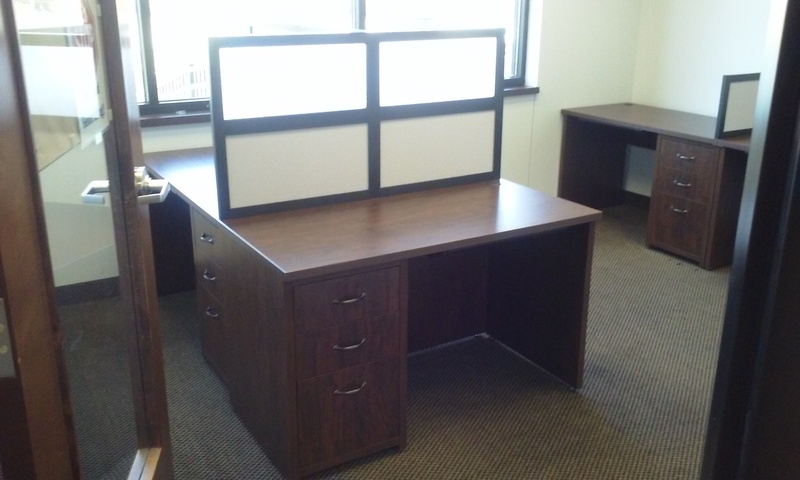 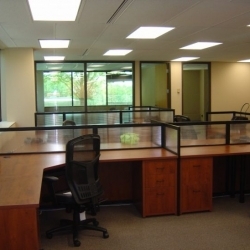 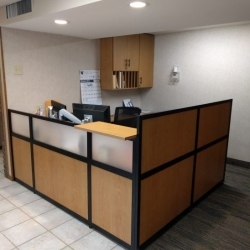 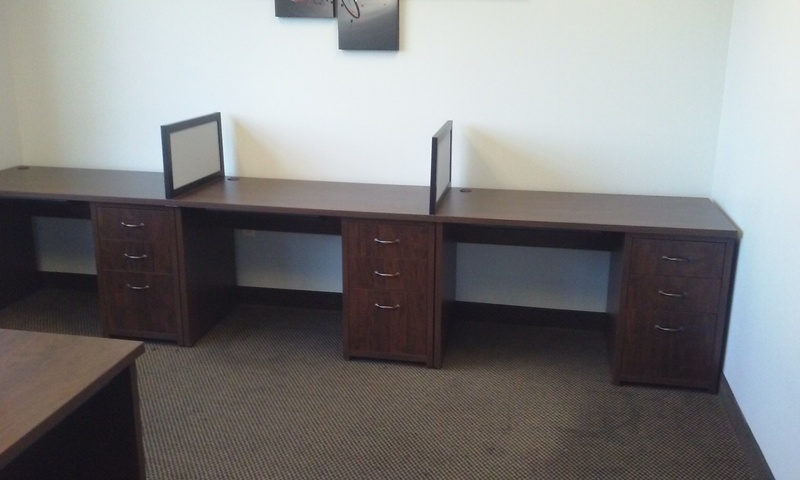 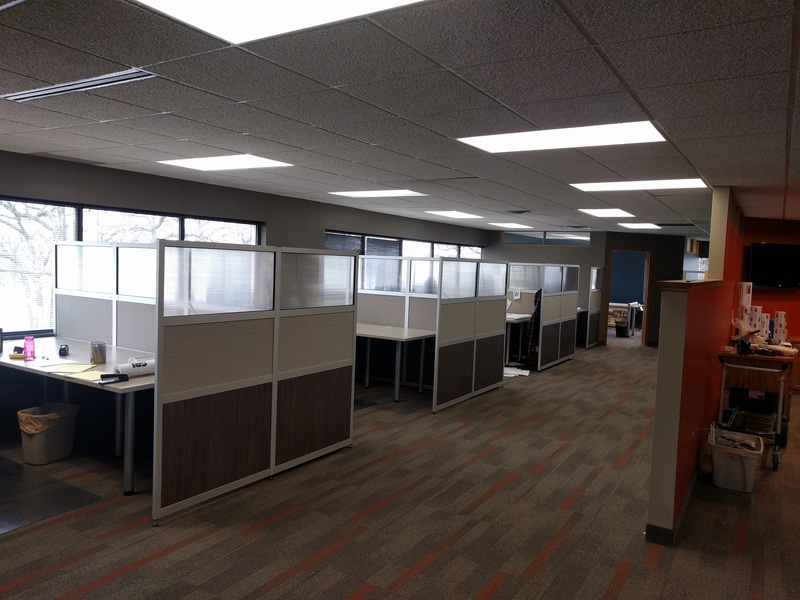 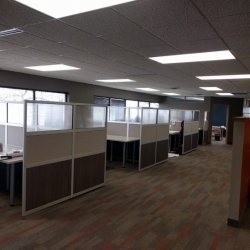 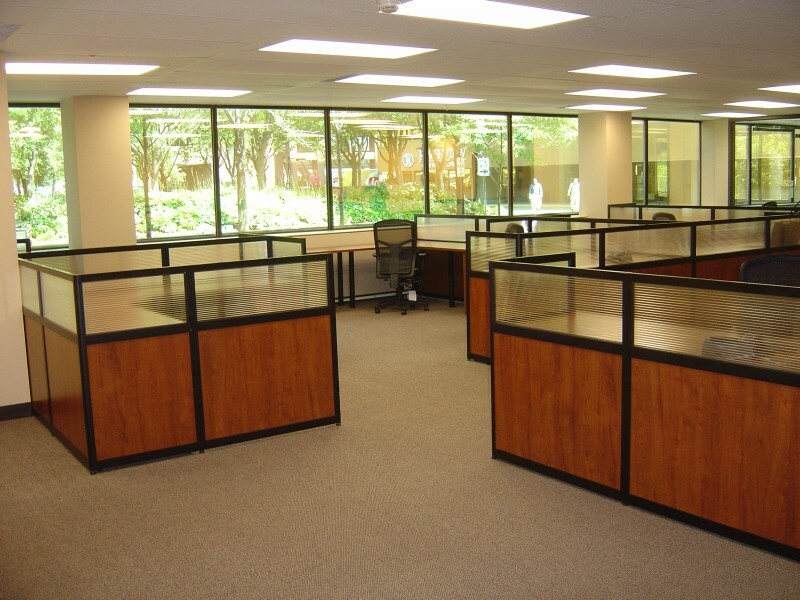 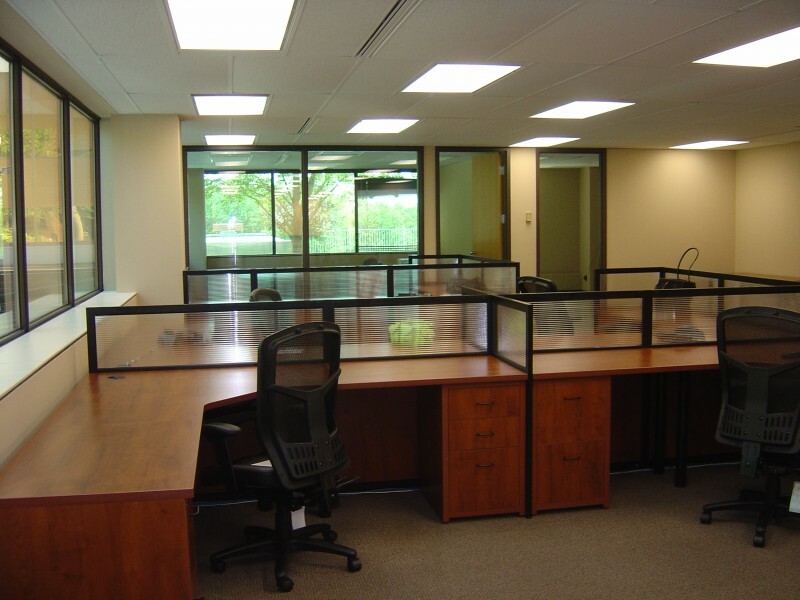 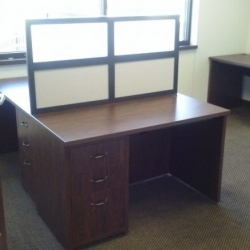 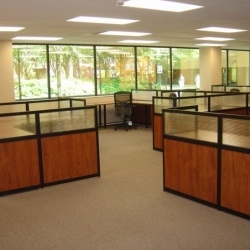 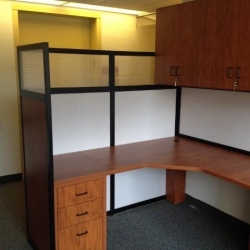 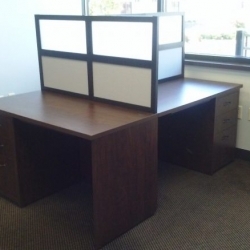 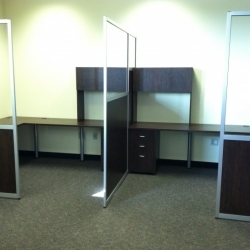 Our fitted office furniture systems don’t stop at cubicles or room dividers. 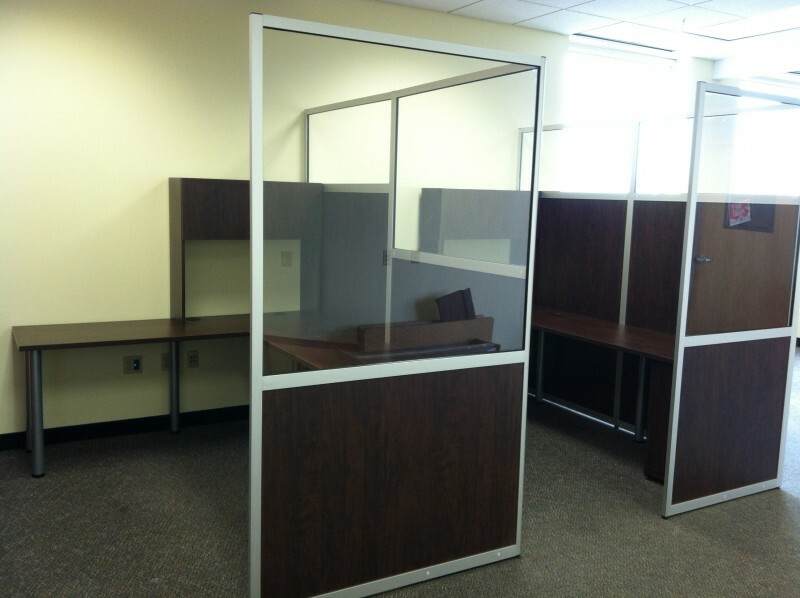 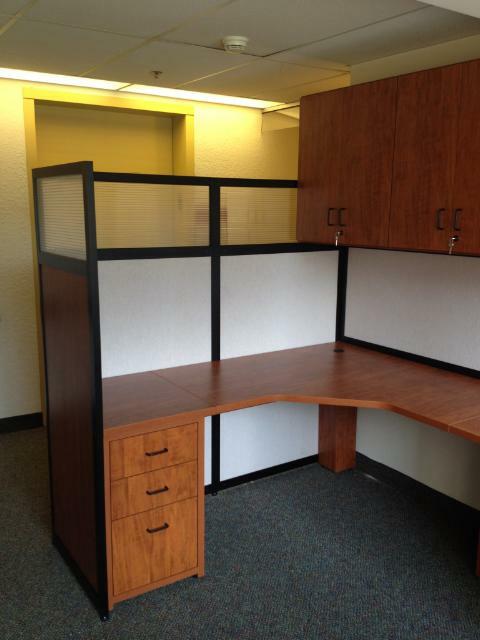 You can combine your partitions with our custom office furniture components to complete your fitted office. 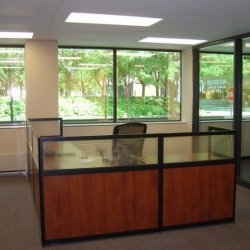 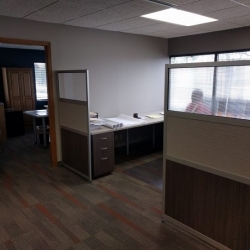 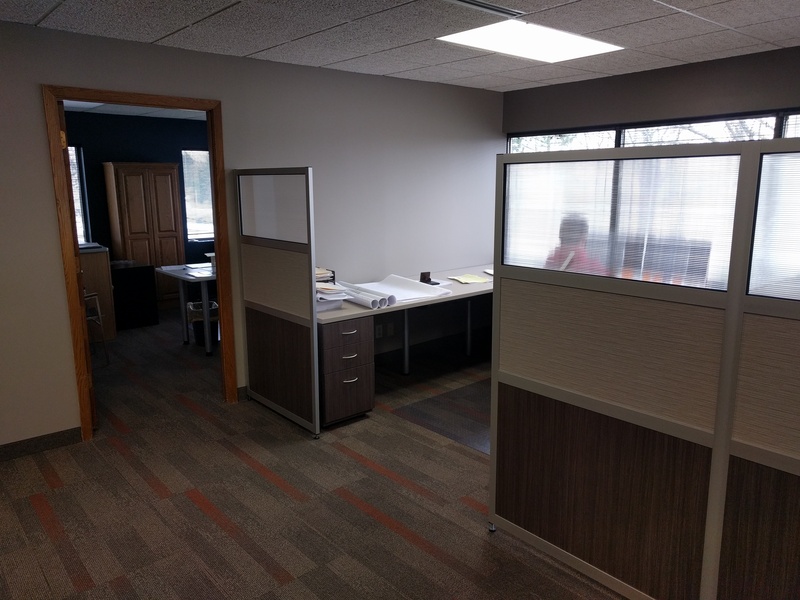 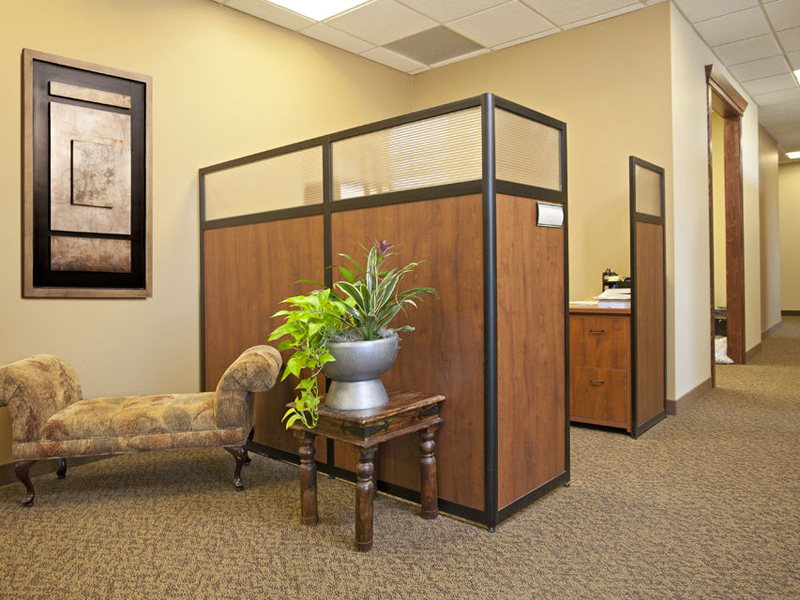 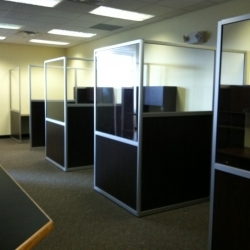 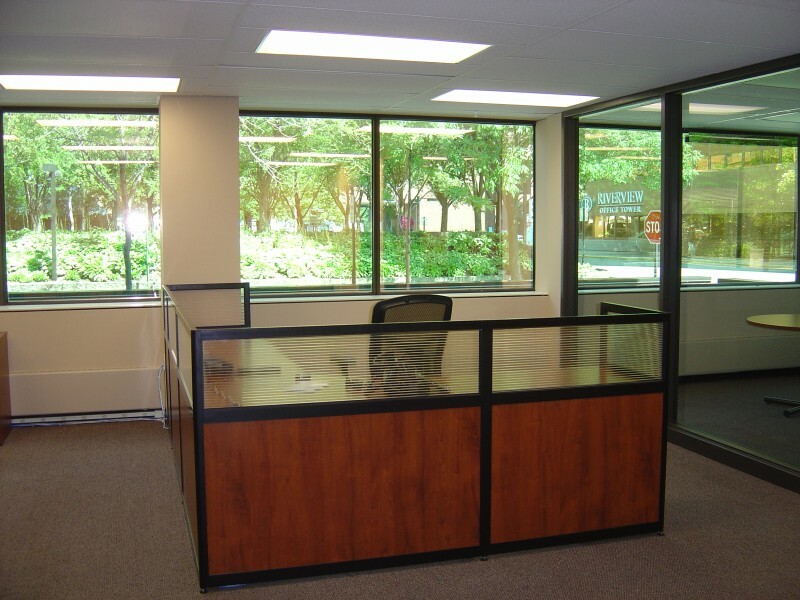 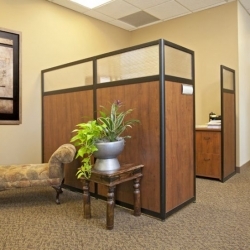 Call today for a complimentary office space plan and estimate. 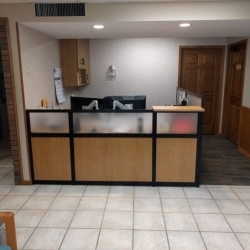 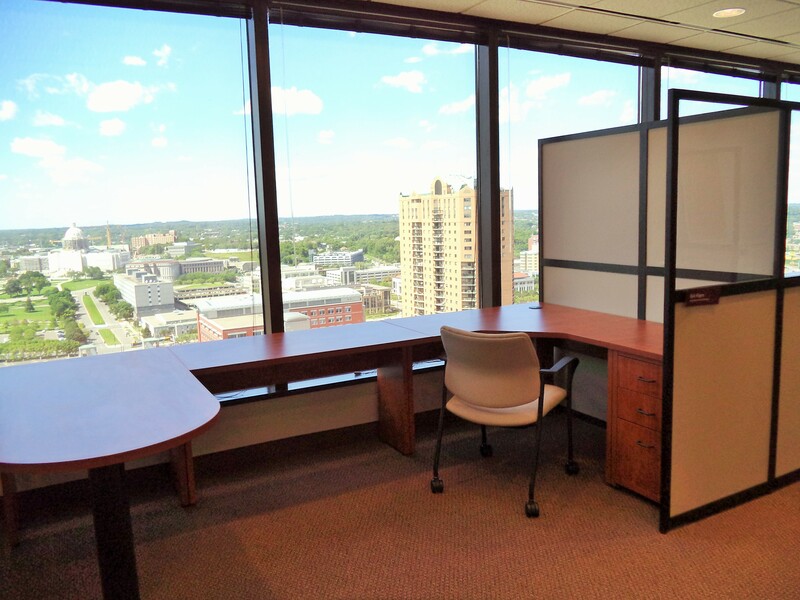 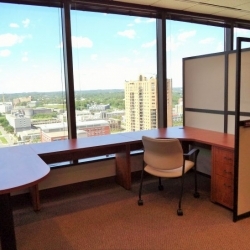 We will visit your office in Minneapolis, St Paul or the surrounding Twin Cities areas.